F1 : LEWIS HAMILTON SNATCHES LUCKY WIN IN BRAZIL AS RACE LEADER MAX VERSTAPPEN IS EMBROILED IN COSTLY COLLISION ! - Sports | Sports 24 | Sports News ! 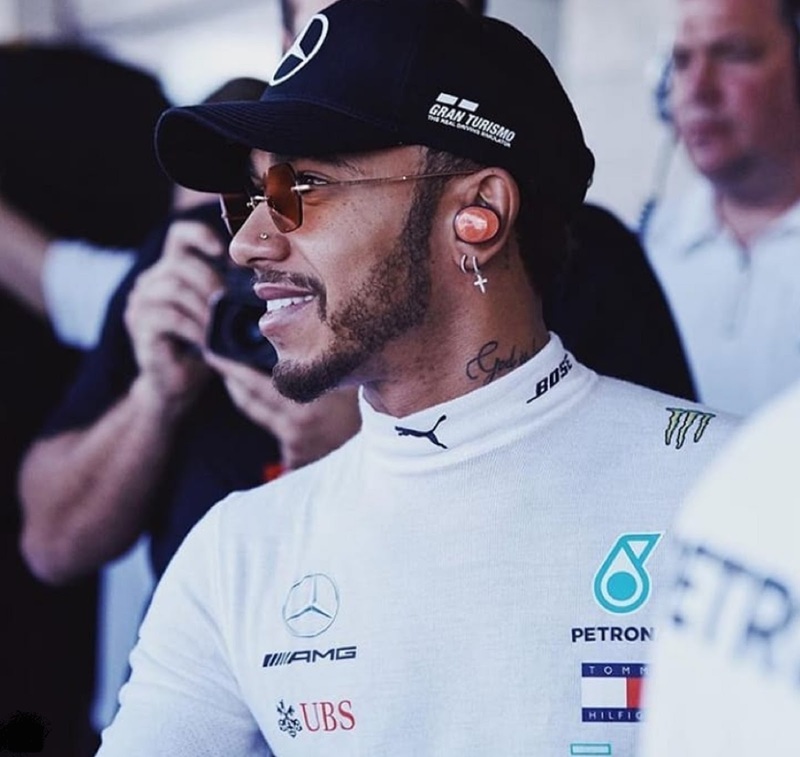 Home Videos F1 : LEWIS HAMILTON SNATCHES LUCKY WIN IN BRAZIL AS RACE LEADER MAX VERSTAPPEN IS EMBROILED IN COSTLY COLLISION ! F1 : LEWIS HAMILTON SNATCHES LUCKY WIN IN BRAZIL AS RACE LEADER MAX VERSTAPPEN IS EMBROILED IN COSTLY COLLISION ! What a dramatic #BrazilGP that was! A furious Max Verstappen crosses the line in second and says he hopes he can't find Esteban Ocon after their collision cost the dutchman victory. 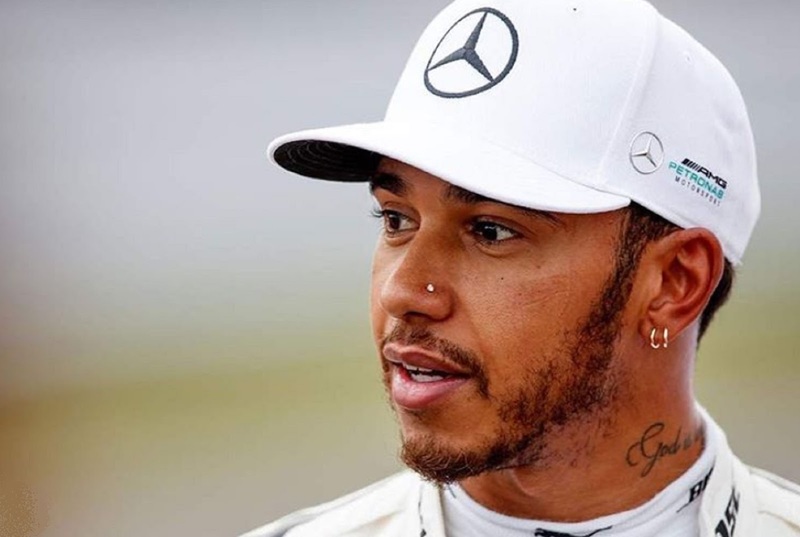 Lewis Hamilton wins the Brazilian Grand Prix! Max Verstappen has to settle for second, ahead of Kimi Raikkonen.